I have a confession to make: I've been terrible about going to local blogging events. It seems like I'm always out of town, have other plans or need downtime between it all. Any fellow bloggers having similar issues? Last night I finally decided enough was enough -- I needed to make the time to meet some of our amazing local bloggers in real life. 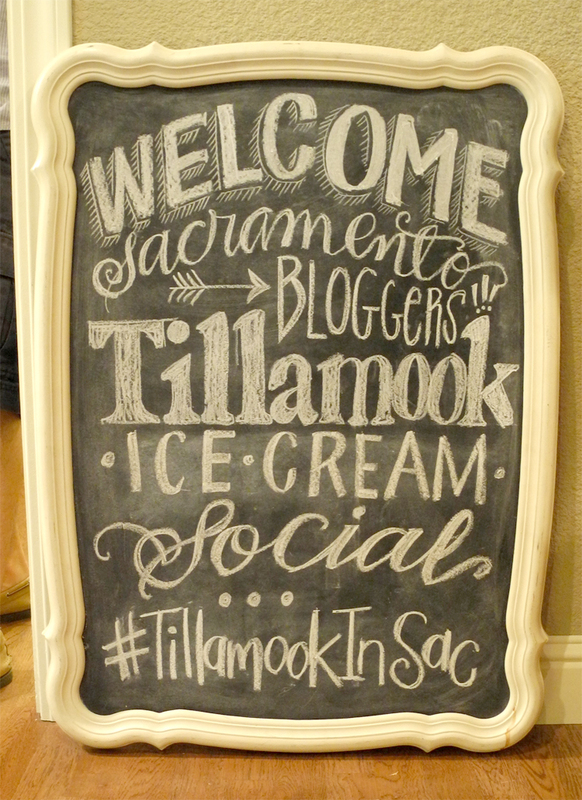 Luckily, Sacramento Bloggers and Tillamook came through with an incredible idea for an ice cream social at ThinkHouse Collective. 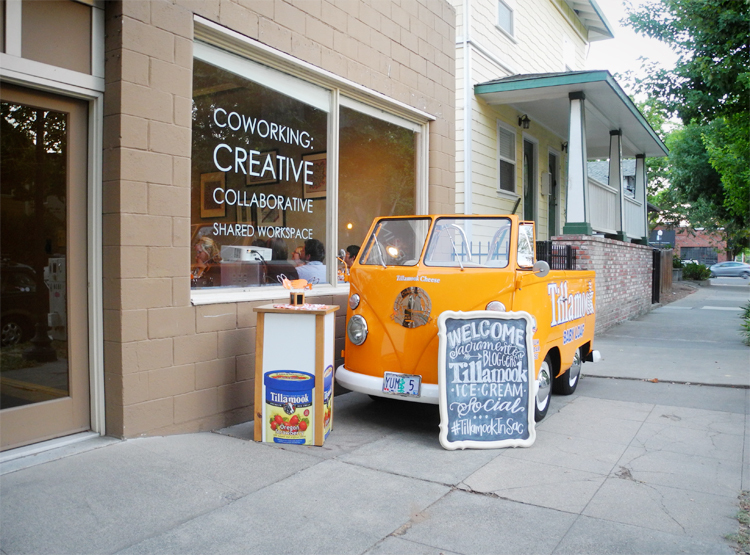 The lovely folks from Tillamook cruised down from Oregon to hang out, talk branding and social media with us and let us try a ton of ice cream. We even got to test out a new flavor, ya'll! Plus, they brought their adorable baby loaf truck along for the ride. I've decided that I'd like one for my birthday, if anyone's keeping track. 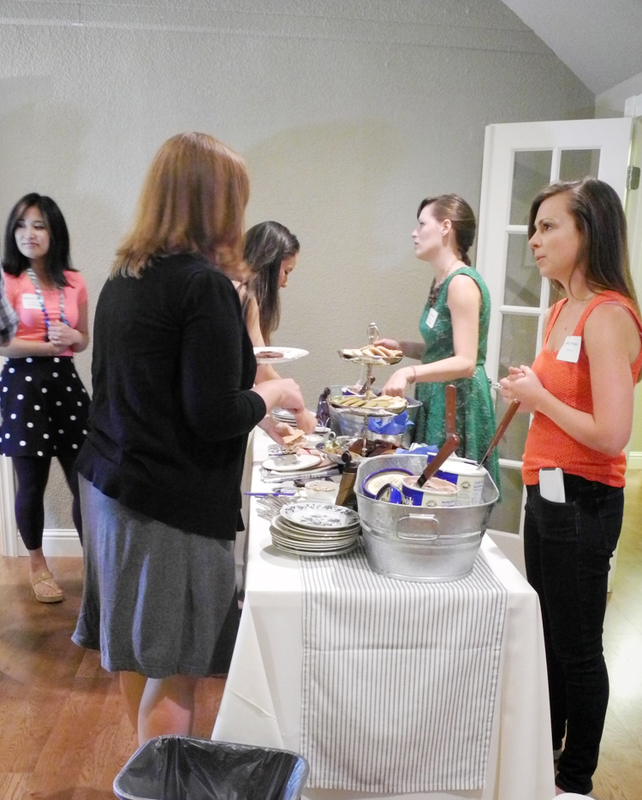 Ice cream aside, I was thrilled to meet so many bloggers in person. I was even lucky enough to meet one of my sponsors, Samantha from Samantha Cycles! How often does that happen?! I'm telling you, we've got an amazing community here in Sacramento and I'm so grateful to be a part of it all. I'd love to get the scoop (Get it? Ice cream? Scoop? ... Okay I'll stop.) on how you all participate in your local blogging scene!